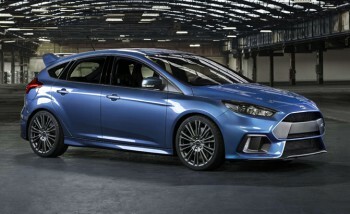 Ford’s commitment to innovation and technology shines through with the unveiling of the new 2016 Ford Focus RS “Super Hatch”. As Auto Guide states, this new Focus is “making all other hot hatches look just lukewarm.” So what exactly IS a Super Hatch? Read all about it HERE!